Tasmania is Australia’s island state, located approximately 150 miles south of the Australian mainland. A little larger than West Virginia, Tasmania is 189 miles from west to east and 175 miles north to south. Tasmania is an archipelago of 334 islands in the temperate zone of the southern hemisphere, with diverse and ancient landscape – a land of dramatic coastlines, rugged mountains, spectacular wilderness and sparkling highland lakes and home to endemic plant species and wildlife. Experience a getaway of luxury, adventure, World Heritage wilderness, fine food and wine and boutique accommodation in Australia’s southernmost state. Home to the cleanest air in the world, Tasmania is just an hours’ flight from Melbourne and two hours from Sydney. North American visitor arrivals have been on a consistent upward trend over the past 18-24 months. Tasmania’s visitor arrivals for the 12 months ending September 2015 are up 26% from the US (24,000 visitors) and 21% from Canada (6,300 visitors). The US is our third largest inbound market. Tasmania offers personalised experiences, meet the locals, go behind the iconic scenery and experience the unexpected and the quirky. Much of what Tasmania produces is small in volume, but large in character and quality. Tasmania is best paired with a vacation to a gateway Australian city experience – ensuring that travellers witness the best of Australia. Tasmania is just a short flight from Melbourne or Sydney and easy to include in an Australian itinerary. Tasmania is an ideal destination for an active traveler who enjoys wilderness, and wildlife including the highly endangered Tasmanian devil. Tasmania is renowned for having some of the cleanest air in the world. Around 40 per cent of Tasmania is protected through national parks, reserves and conservation areas, making it the ideal destination for clients who enjoy high quality guided walking tours. Our boutique farm-to-fork food experiences, premium wine, beer and award winning whisky are an integral component of any visit to Tasmania. Tasmania is a place of great diversity both in its landscapes and experiences. Tasmania truly is a destination with plenty to discover… ranked No. 1 on the Travel + Leisure World’s Best Awards 2015 list of Top Islands in Australia, New Zealand, and the South Pacific, plus No. 4 on the Travel + Leisure World’s Best Awards 2015 list of Top 10 Islands in the World! Most of Tasmania’s natural places are within easy reach with a variety of outdoor experiences available on land, water and in the air whether you’re looking for gentle outdoor pleasures or the full adrenalin rush, you’ll find an activity to fit the bill. 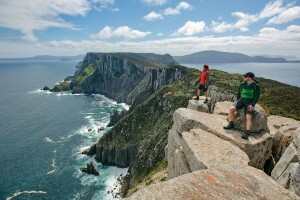 Tasmania is a walker’s paradise with a plethora of walks. 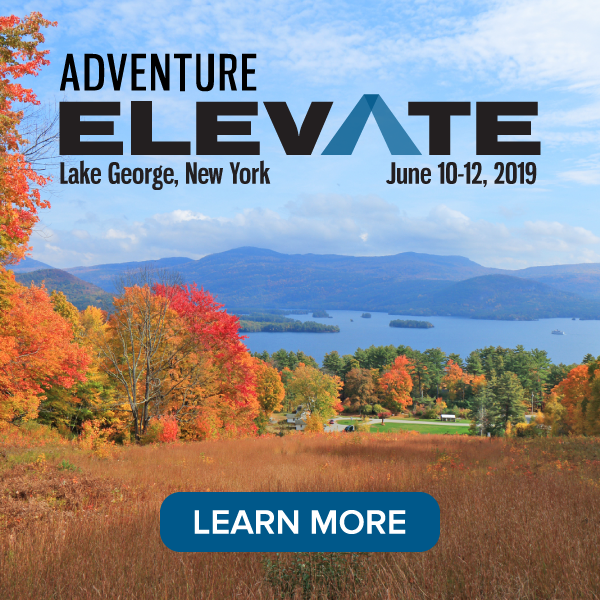 Choose from a large variety of overnight, independent, fully-guided or short day walking options, plus you can raft and ride, paddle and pedal, camp, climb, cave and cruise. We are thrilled to be a new member of ATTA and look forward to working with you.